On Wednesday 20th the Studio hosted hundreds of students and parents from across the city for our Futureproof your Career event. 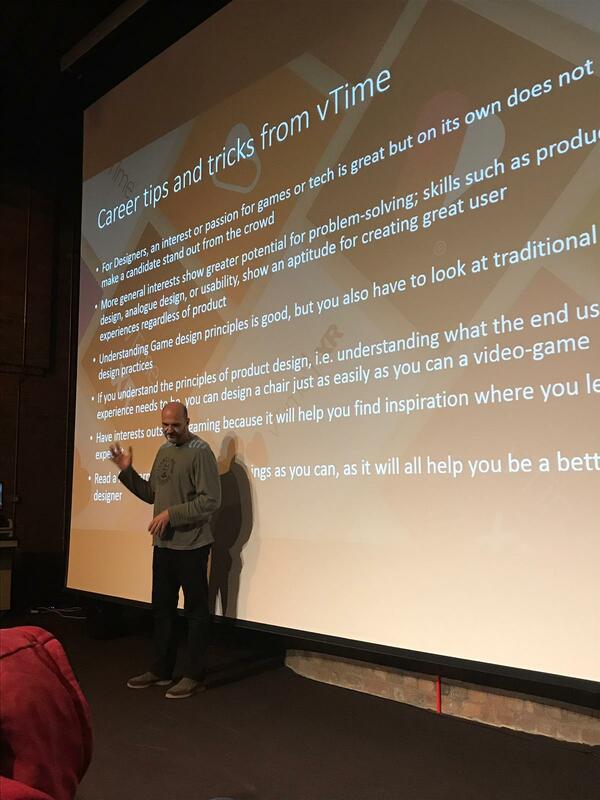 The event began in the theatre with opening talks from gaming industry veteran Clemens Wangerin, MD of local games and technology company vTime and Studio Governor Andy Kent, CEO of Angel Solutions, a Liverpool based education technology company. The opening talks highlighted how technology is shaping the way we think about work, what work looks like in the future but also what disruptive companies are looking for from the talent they hire. There were also a few brainteasers thrown in for good measure which got the audience to understand how different people approach problem solving! “At the studio we try to inform our students about the opportunities out there for them” says Enda Carey, Sector Skills Lead at the Studio.